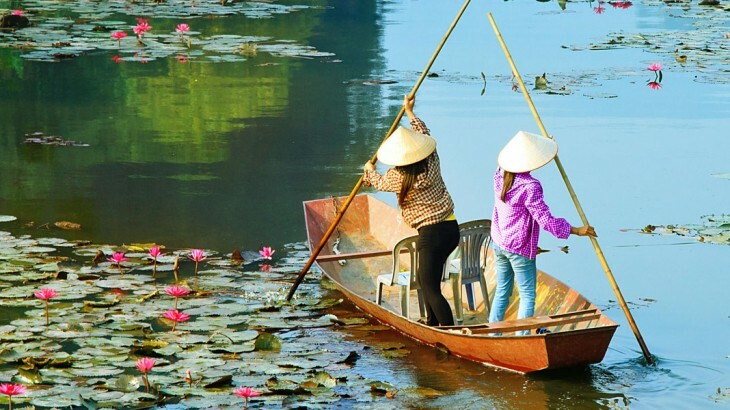 If BBC Two’s Eight Go Rallying, the show following celebrities as they undertake an Asian road race, has left you feeling inspired to take on your own adventure to Vietnam, then look no further. No one should miss out on a chance to visit far-flung tropical destinations. 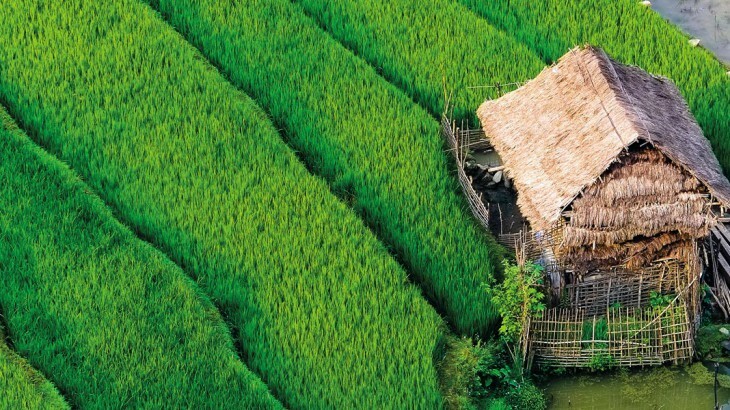 Vietnam is home to many incredible wonders, both natural and manmade. 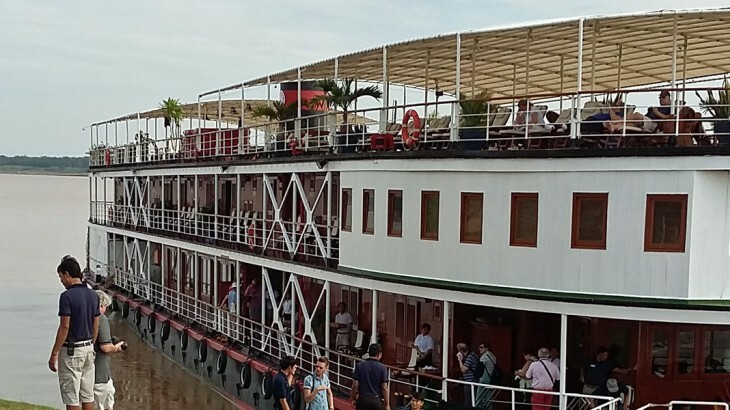 Ben Briggs, our Head of Marketing, recently returned from a Mekong River Cruise, where he discovered the section of the river which travels through Vietnam and Cambodia. 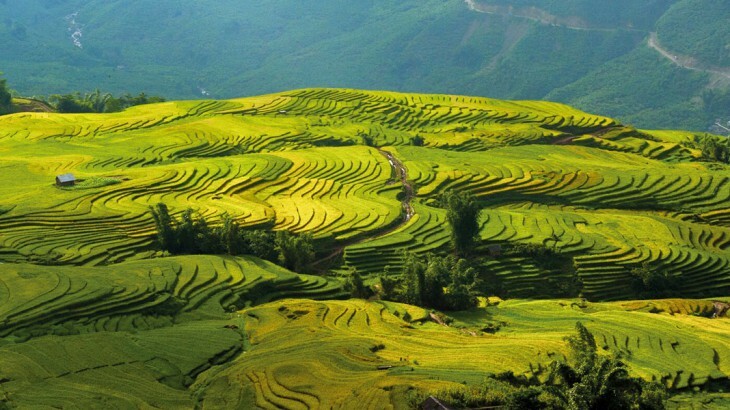 Vietnam is a country of undisputed beauty and is synonymous with exotic travel. 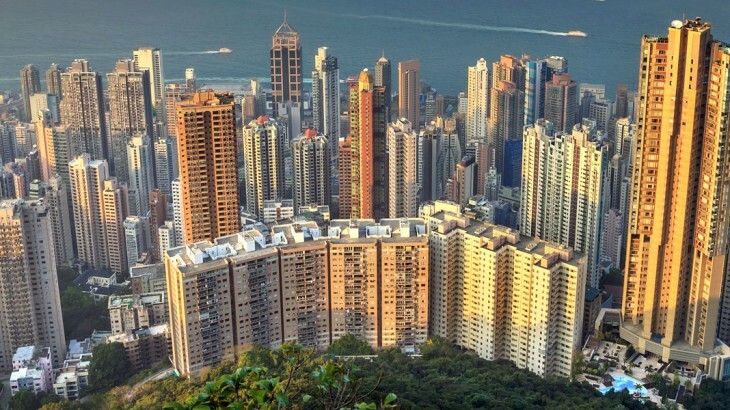 However, it has a lot more to offer than rainforests and rivers. 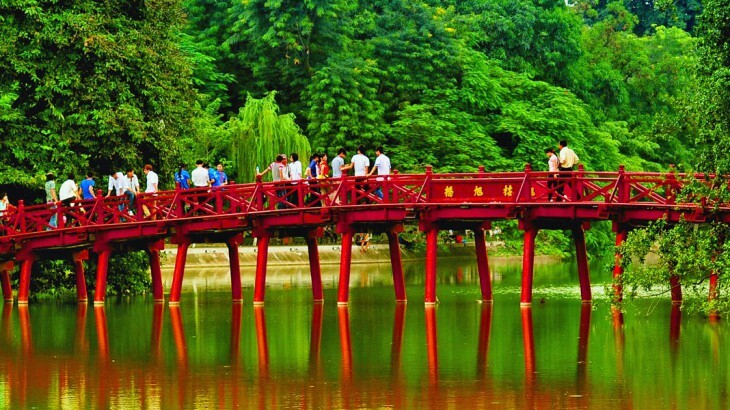 Vietnam is famous around the world for being an adventure lover’s mecca. Lonely Planet’s Best In Asia 2017 has been released, with the popular annual guide helping you to plan your 2017 travel adventure. If you’re starting to think about your travel plans for 2017, what about booking a holiday to Vietnam? 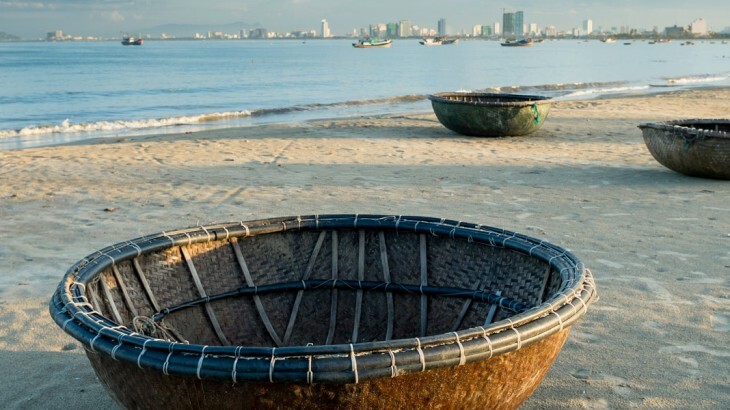 Fishing is at the heart of Vietnamese culture and many communities rely on the marine life to provide income and food for their families. Vietnam is renowned for tantalising the taste buds of the locals, tourists and travellers through the immense flavour in its cuisine.